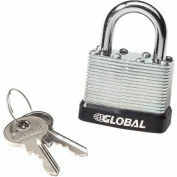 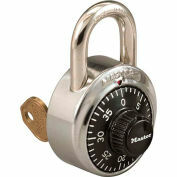 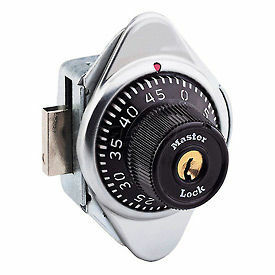 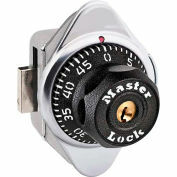 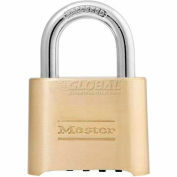 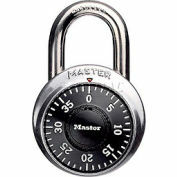 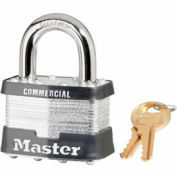 Master Lock® #1630. 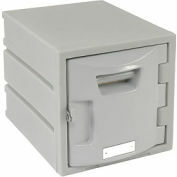 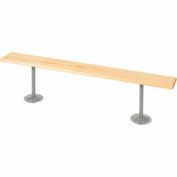 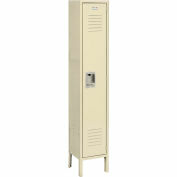 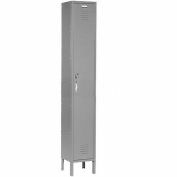 For left handle, right hinged, 1 & 2 tier locker doors. 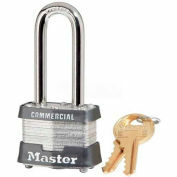 Purchase master key separately.